Afghan officials say Taliban attacks have killed at least 10 soldiers and seven policemen. In northern Takhar province, provincial police chief Abdul Rashid Bashir says the Taliban targeted an army outpost in Khwaja Ghar district early on Friday, triggering an hours-long gunbattle before they were repulsed. Bashir says at least 10 soldiers were killed and 12 were wounded. He says the Taliban suffered “heavy casualties” but didn’t elaborate. Taliban spokesman Zabihullah Mujahid claimed responsibility for that attack. 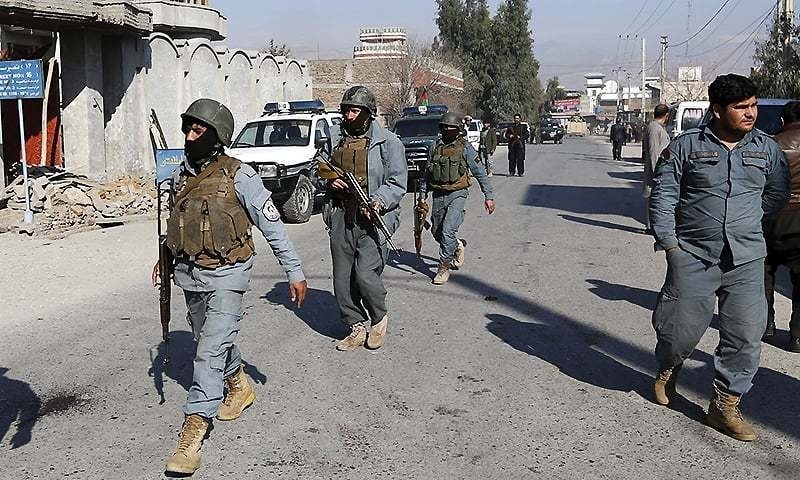 In western Farah province, the Taliban targeted police forces in the provincial capital, Farah city, late on Thursday. Provincial council member, Abdul Samad Salehi, says seven policemen died and three were wounded there. The Taliban have been staging near-daily attacks on Afghan security forces and now hold nearly half of the country.